Content and interviews about the Entropia Universe community, company (Mindark), and game. In this episode, John Bates joins us again to review all the new gadgets and technologies from CES. In this episode, MSR asked Darri to host an interview with Mindark's very own John Bates. 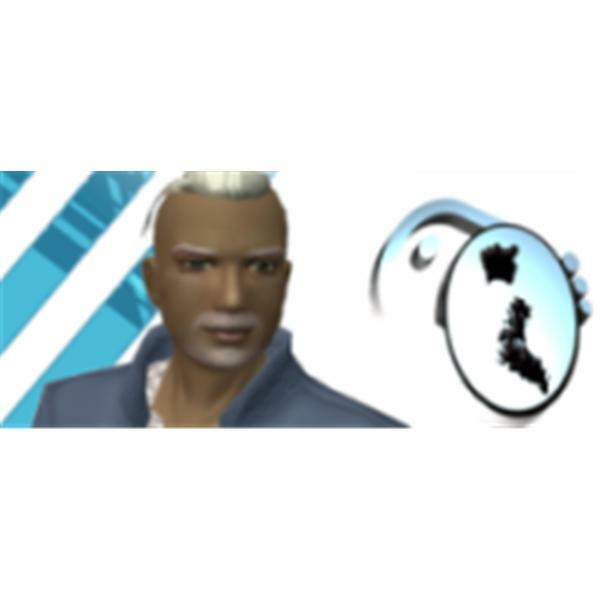 We will discuss the Entropia Universe and it's community as well as other interesting topics.